Many drivers have a hard time dealing with bicyclists on the road, but there are simple ways drivers can immediately start being more comfortable with bike riders on the road. The first way would be for drivers to recognize bike riders as drivers, too. They are just driving a bicycle instead of a vehicle, but the same respect should be given to them as if they were in an actual vehicle. Drivers should also leave extra room on both sides of the road for bike riders. Not only will this keep everyone on the road safe, but it will provide more of an understanding for both drivers and bike riders. 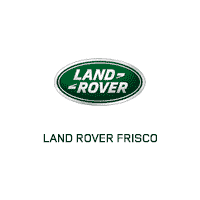 If you want more information on this matter, you can come down to Land Rover Frisco, and we can go over how to keep safe while on the road with bicyclists.